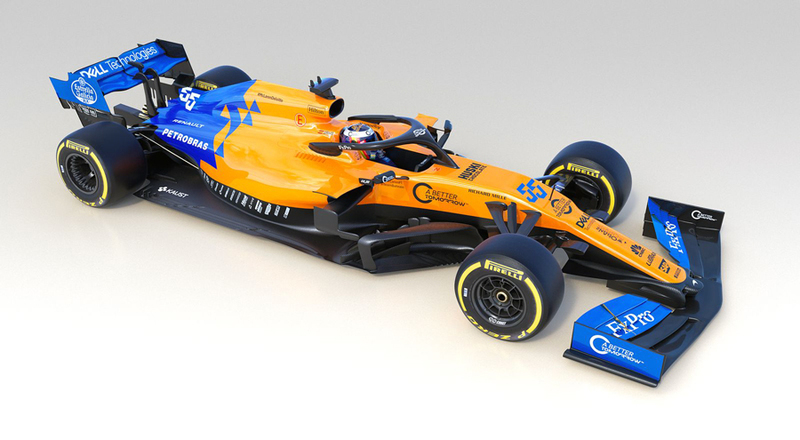 McLaren Racing, on Thursday, presented its first all-new Formula 1 driver line-up in 12 years, as Carlos Sainz and Lando Norris watched 34 of their McLaren team-mates unveil the MCL34, the team’s 2019 race car, ahead of pre-season testing next week. 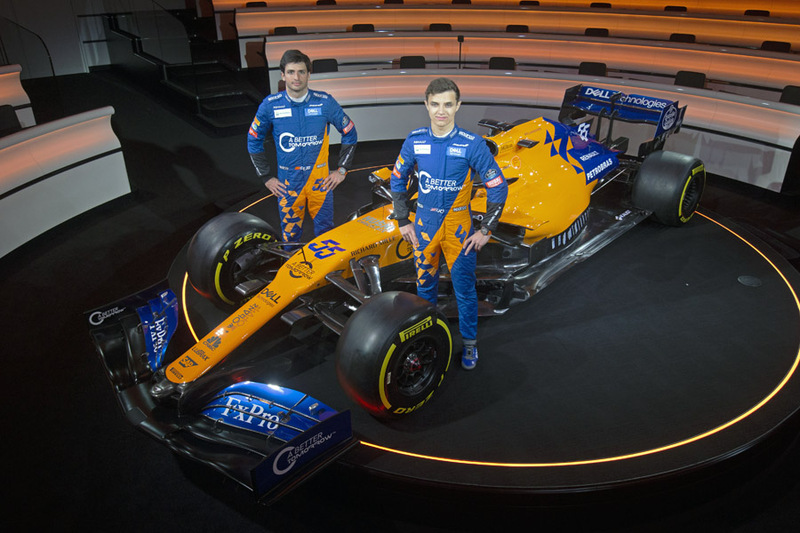 This year, Sainz (24) begins his fifth F1 campaign, while Norris (19) embarks on his debut season. 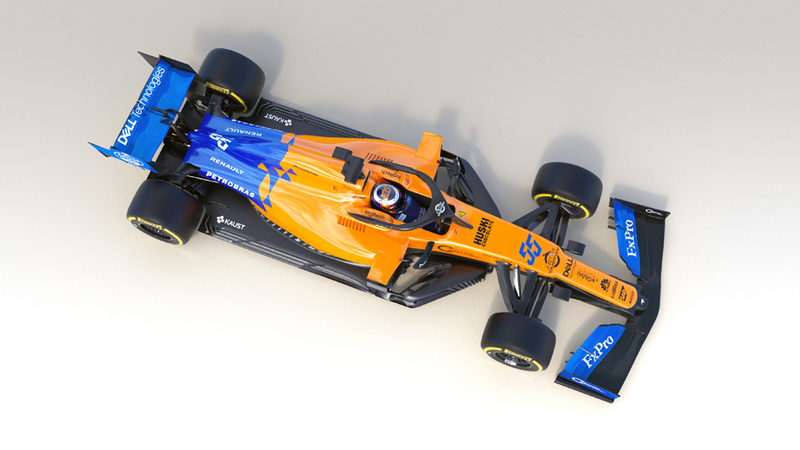 The 2019 McLaren MCL34 is powered by the Renault E-Tech 19 engine. 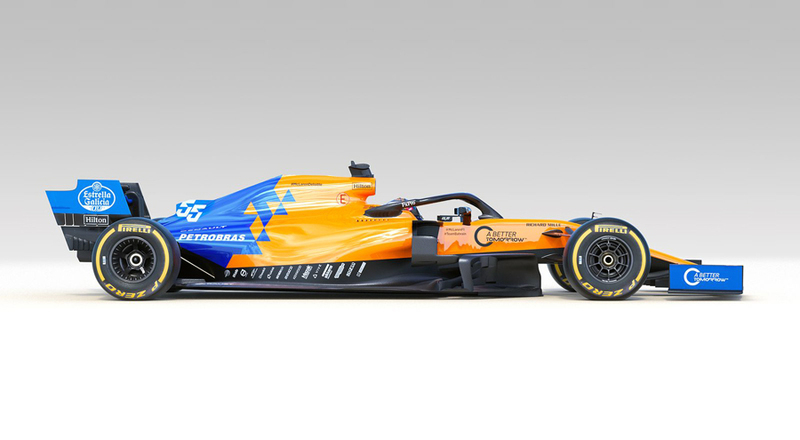 The MCL34 livery is the iconic McLaren papaya orange, echoing the colour chosen by Bruce McLaren for the team’s first Formula 1 Grand Prix entry in 1966. 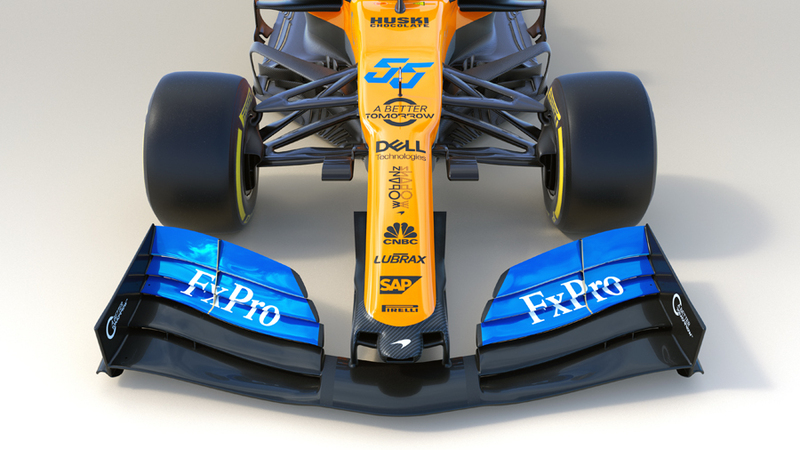 The MCL34 will make its on-track debut during pre-season testing at the Circuit de Barcelona-Catalunya in Spain (18-21 February & 26 February - 1 March). Sainz and Norris will share the driving duties across both tests. Norris said: “Next stop, Barcelona! 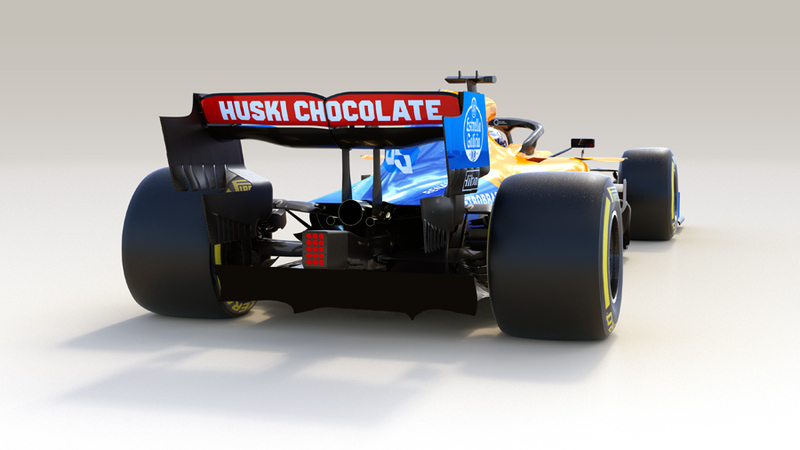 Seriously, I can’t wait to get behind the wheel in testing. I’ve been working hard over the winter preparing for my step up to F1. I’ve spent a lot of time with the team in the factory too, learning as much as I can to get ready for the 2019 season.